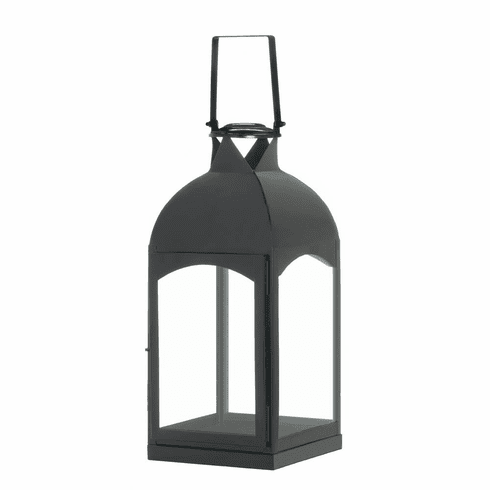 Get a grip on style with this amazing candle lantern that features a dramatically oversized handle. 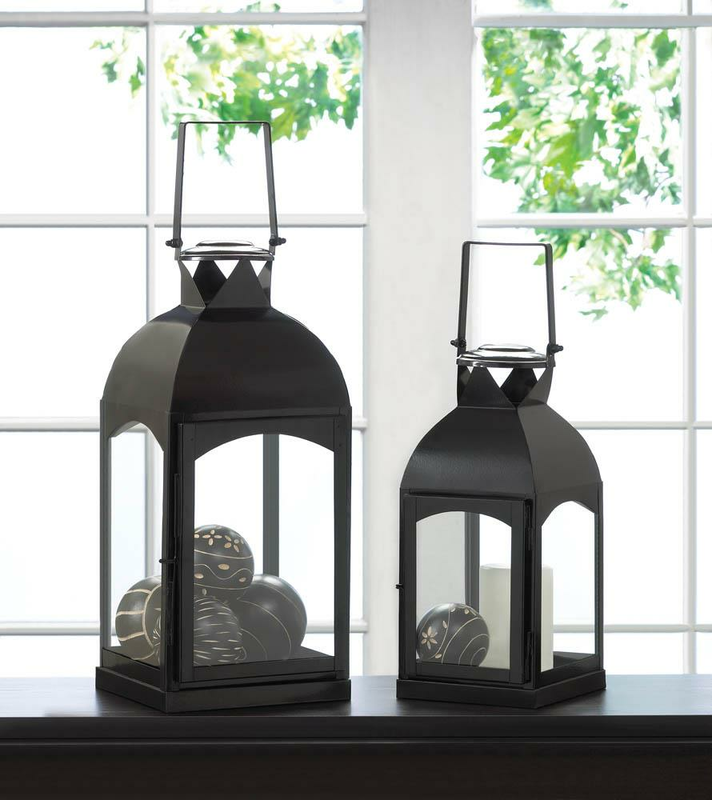 Made from black iron and clear glass, your room will light up with dazzling design when you fill it with the candle or decorative of your choice. Weight 4 pounds. 7.5" x 7.25" x 17". Iron, Glass. 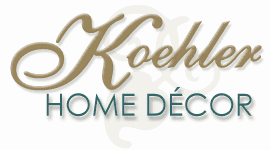 UPC Number: 849179028527.